We are agarwood lovers since 1980s, most of our wood are source directly from Malaysia and Indonesia forest. 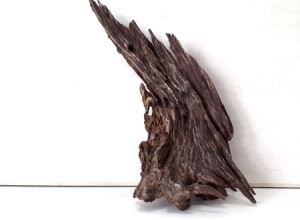 We handle every piece with care and every agarwood chip is closely examined to ensure it's 100% original. 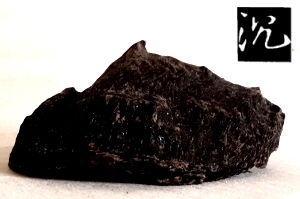 Most of the agarwood are tampered with oil, super glue, iron/metal inserts, wax and cement. 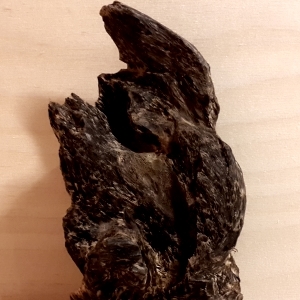 We only supply 100% natural, wild-harvested agarwood with CITES permit. Besides natural agarwood, we have a total of 30000 trees planted in Malaysia spread across 30 acres of land in Malaysia. From oil to wood, you can count on us to deliver that high and niche quality which is wanted around the world by agarwood lovers. Natural is still the best.